Fed as part of a balanced diet Dunstan Betabeet is an excellent way to supply horses and ponies with the energy they need to stay in top condition and perform at their best. Not only is it a valuable nutritional supplement, but its palatability means your horse gets a treat as well!! 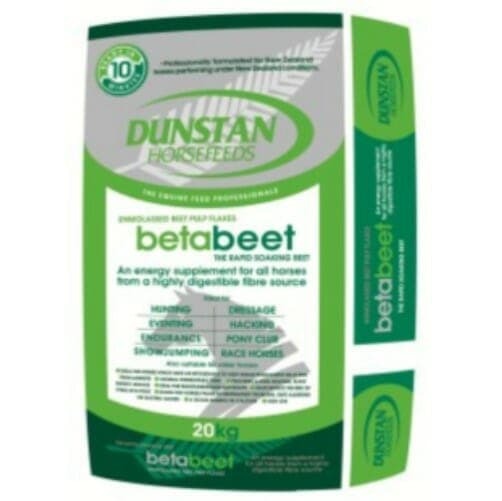 Dunstan Betabeet is a natural feed produced during the extraction of sugar from the root crop sugar beet. Betabeet provides a rich balance of energy sources for horses and ponies. It is high in digestible fibre, which under bacterial digestion in the horses hind gut slowly releases energy, providing a good energy source, whilst keeping the digestive tract in a healthy condition. It can also be used as a partial forage replacer. 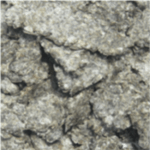 The combination of sugars and digestibke fibre provides a slower release of energy than from cereal sources, ensuring a more constant energy supply to meet the horses requirement without the ‘heating’ effect sometimes associated with grain feeding. Useful for horses and ponies prone to tying-up or laminitis. Betabeet is high in calcium, making it an ideal complement to oats and bran, helping to balance the diet. It is very palatable and horses enjoy this highly digestible ‘superfibre’. 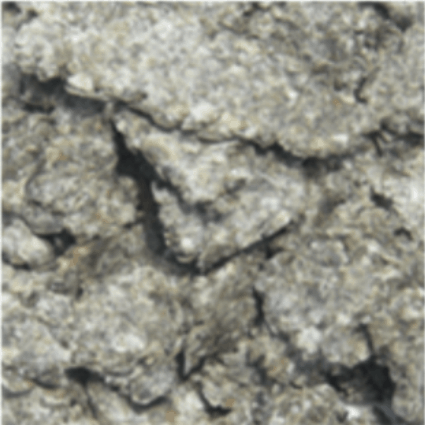 Generally, Betabeet flakes are ideal to replace one quarter of a horses normal daily ration of cereals or other concentrate. Easy to use. The only preparation required is the soaking of Dunstan Betabeet in 5 parts water to 1 part Betabeet flakes (200 grams of dry betabeet requires 1 litre of water to soak). Dunstan Betabeet is fully soaked in 10 minutes. Warm water ensures faster soaking.